Need a gift? This necklace is perfect! 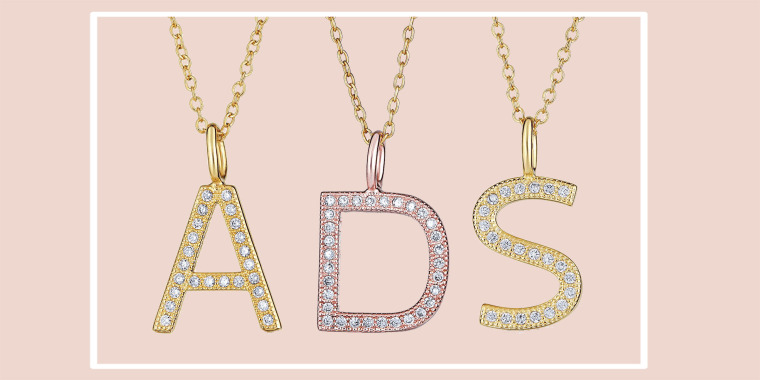 Gift a loved one (or yourself) a personalized accessory. 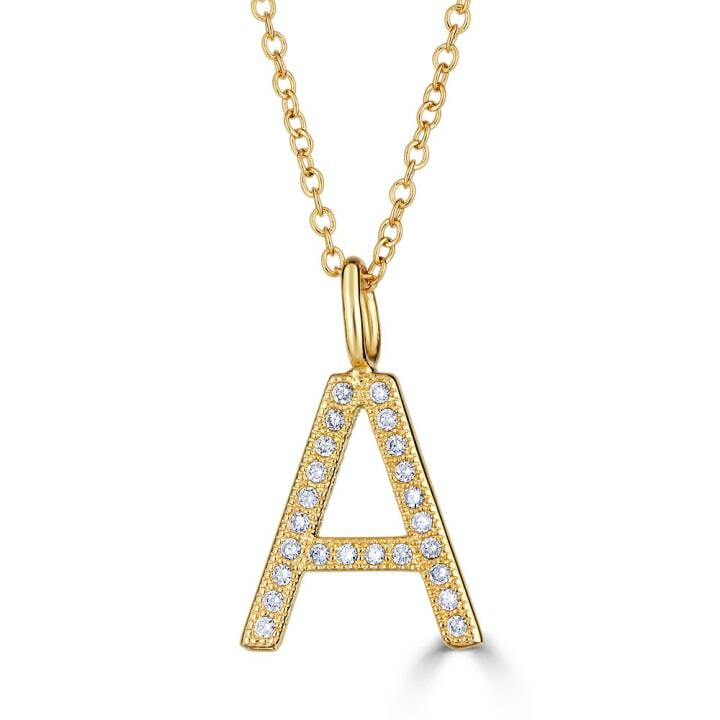 Today's deal is 34 percent off a a letter necklace from With Love, D. Usually, one of these costs $24. But, TODAY readers can get one (in any letter) for $16, no code needed. Each necklace features a sterling silver chain and pendant with cubic zirconia stones. In addition to the plain silver look, you can also snag a necklace with 14-karat gold or rose gold plating as well. The simple, small necklace makes a great gift for anyone who loves suble, personalized accessories. It's small enough to blend in with any outfit — giving the wearer a staple necklace for everyday wear.